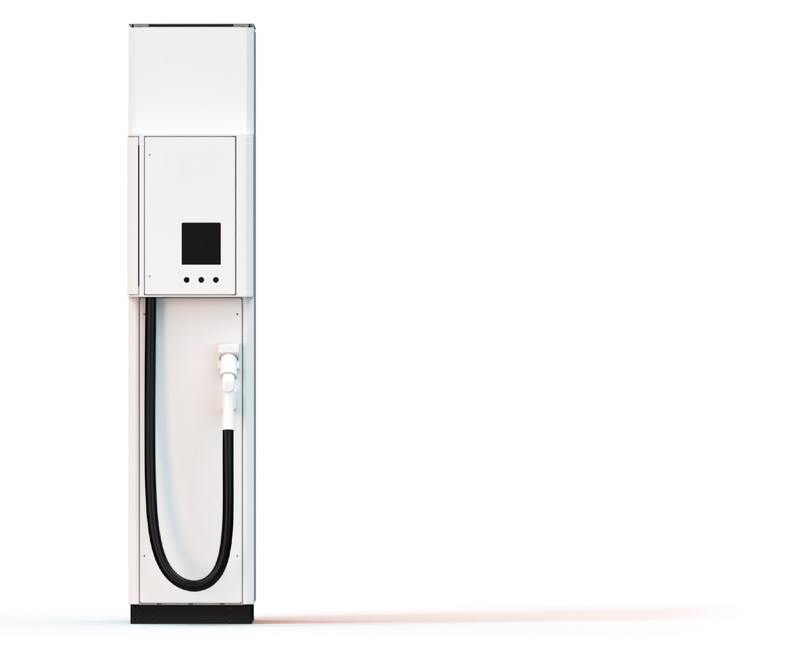 While the electric revolution is gathering pace within the passenger vehicle market, emissions from the wider transport sector continue to rise steadily. 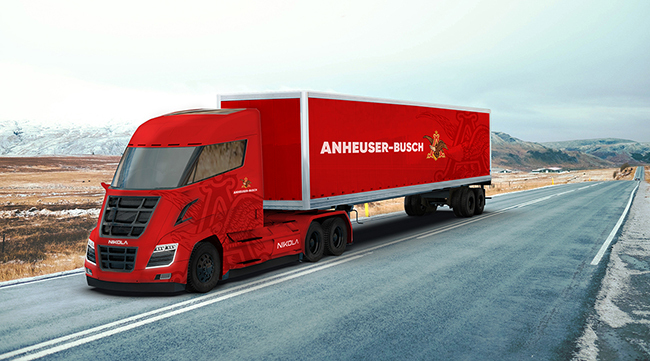 In response to the issue, the business community is beginning to make its first forays into low-carbon heavy goods vehicles (HGVs), with companies such as Nikola Motor having developed innovative alternatives. 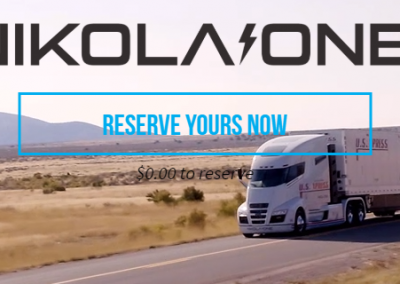 Nikola wants to transform the transportation industry while improving their employees’ lives and leaving the world a better place. Nikola’s plans to build over 700 hydrogen stations in the USA and Canada with partner Nel Hydrogen by 2028 remain unaffected by the news. 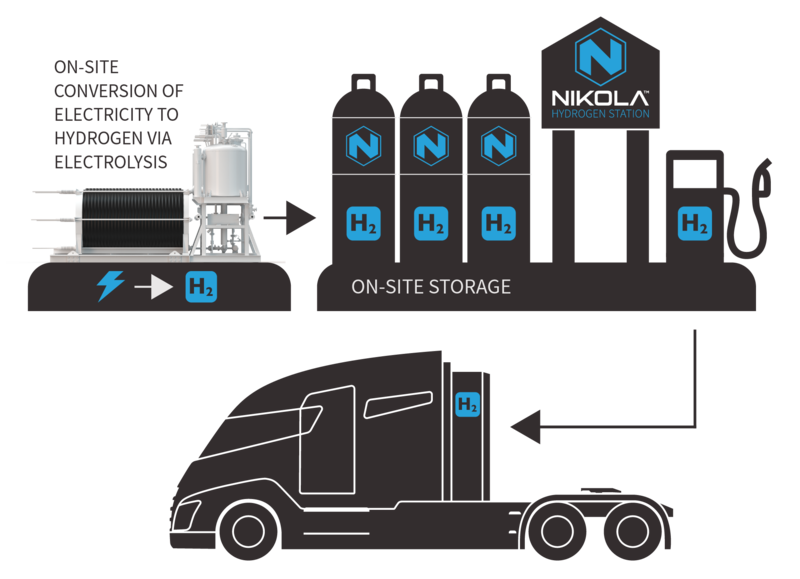 Each station should be capable of producing 2,000 to 8,000 kilos of hydrogen per day. 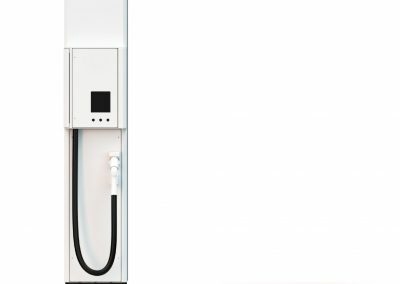 The company also wants to become active in Europe: The first European sites are expected to go live in 2022. 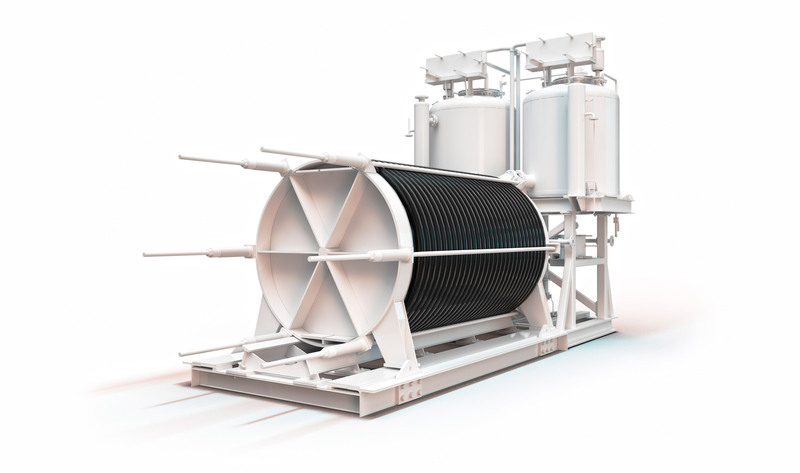 By 2030, the company wants to cover “most of the European market”. (source). 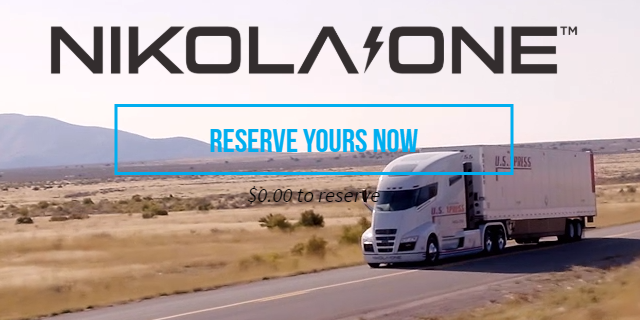 Price (EUR): Not available yet, Nikola One is listed for $375.000, but reserve the Two: here. Would you consider to buy a H2-truck?